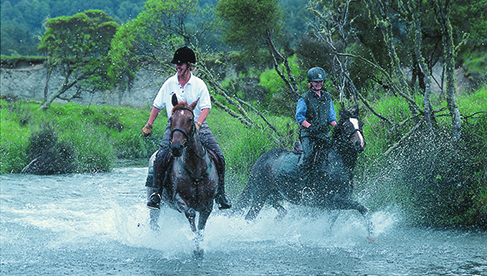 Poronui is a luxury sporting lodge and private estate located on New Zealand's North Island and offering some of the world’s finest fishing, hunting and horse trekking. 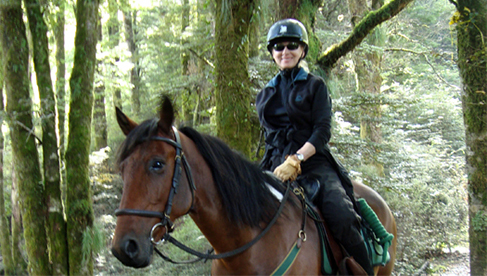 Enjoy a riding holiday based from this wilderness lodge with horseback riding in some of the most spectacular and pristine wilderness amid the wide open spaces and wild high country of New Zealand. 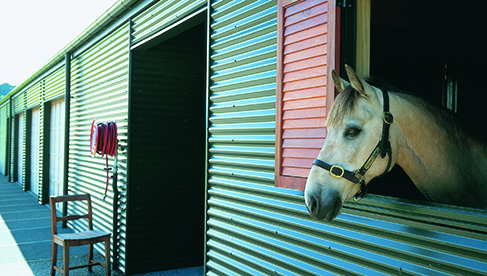 Guests stay in luxury accommodations and ride up to six hours a day, enjoying gourmet cuisine and wines. 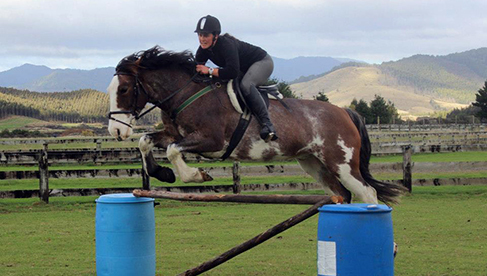 For those who want to brush up on their riding skills, lessons are available at the Poronui riding school with qualified instructors. 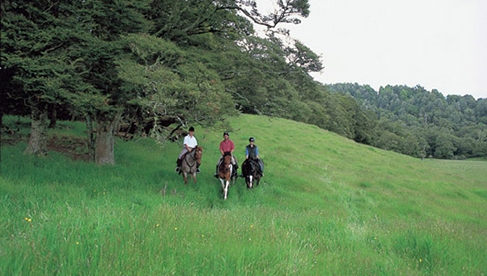 Guests may also chose short trail rides or multi-day riding vacations. From the introductory one-hour ride for novices to a multi-day horse trek, spending a night "glamping" at the rustic-luxe Safari Camp, there are a variety of riding vacation options. 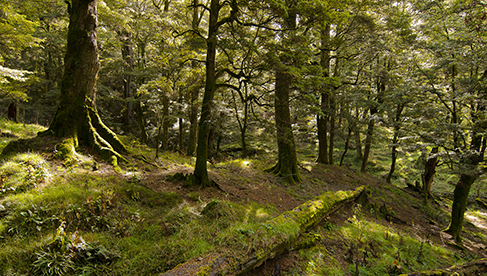 Poronui has more than 100 miles of roads and trails for horse riding, which pass through tree-covered hills, gentle streams, lush native beech forest, rolling manuka-covered hills and valley floors of open grassland. 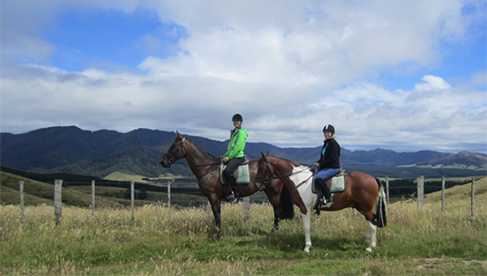 A great pick for equestrians and their non-riding guests, as well as groups of riders, Poronui is situated on privately owned 16,000 acre property. 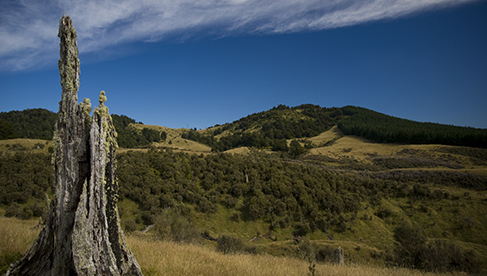 Stunning views abound, including of the Taharua Valley, Kaimanawa and Kaweka Ranges, and Mohaka River. 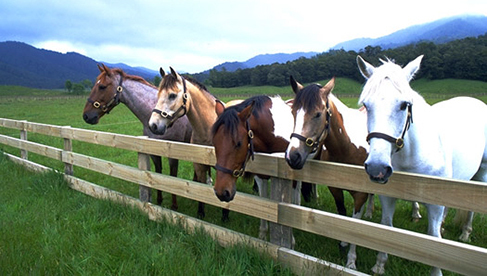 The horses are New Zealand station bred and picked for their temperament, steady gate and sure footedness. Fit and well schooled, they enjoy being outdoors in nature during the winter and are brought in off the hills at the end of winter, where trainers get them fit for the season ahead. 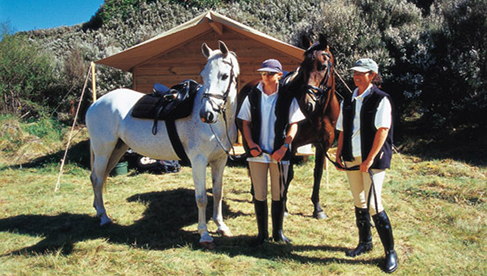 Riding guides are equestrians with close knowledge of the area, its history and the horses. Guests may choose either English GP and Endurance Saddles, and some gear, including helmets, gloves, boots and chaps are available to borrow during your stay. Arrive in the afternoon. Orientation and meet your guide. Dinner at Poronui Lodge with gourmet food and fine New Zealand wines. Depart The Stables at 9.30am. 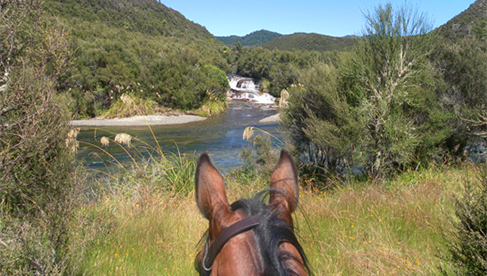 Today's horse trek includes Pinnacles, Back Basin, Otupua Track and morning tea and a picnic lunch en route. 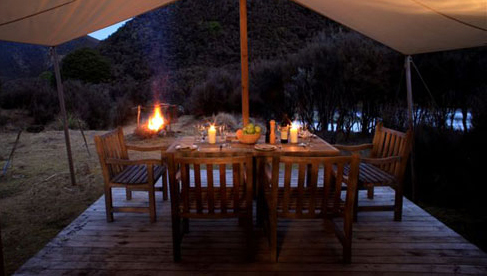 Tonight, enjoy a gourmet camp-out dinner under the stars with fine New Zealand wines. The optional "glamping" sleepover at Poronui's Safari Camp gives you a taste of the early years in New Zealand - when immigrants settled in isolated wilderness beside wild rivers like the Mohaka and Taharua that run through Poronui. Dine under the stars, toast marshmallows around the campfire and fall asleep to the peaceful sound of the famous Mohaka River in the tranquil wilderness. Depart Safari Camp at 9.30am. 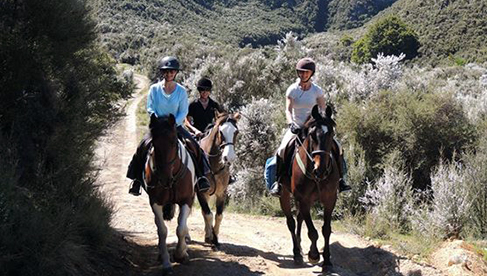 Today's horseback ride takes travelers to explore Spas Track, Poronui Hill, Green Hill, The Stables and to enjoy morning tea and a picnic lunch. 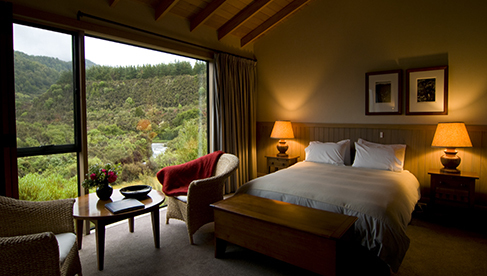 Tonight, enjoy dinner at Poronui Lodge with gourmet food and fine New Zealand wines. This package includes: Three nights share twin accommodation – two nights at Poronui Lodge and one night at the rustic-luxe Safari Camp. Two days guided trekking. Pre dinner drinks and canapés. Dinner at the Lodge the first and third night. Gourmet BBQ at the Safari Camp the second night. Country breakfasts. Picnic lunches. Personal laundry service. Transfer of bags to and from the Safari Camp. Professional guide / groom. Any gear needed and more! Contact us for more information. 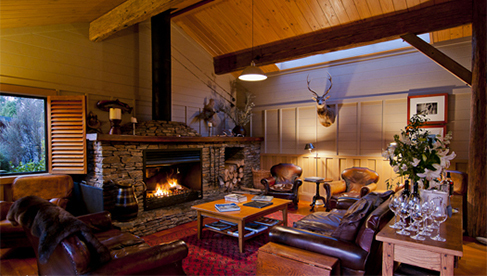 The main lodge and seven individual guest cabins at Poronui have been transformed from a rustic fishing camp into luxurious world-class accommodation. Modeled after a traditional fishing and hunting lodge, the atmosphere mixes modern luxury with a warm and welcoming style. 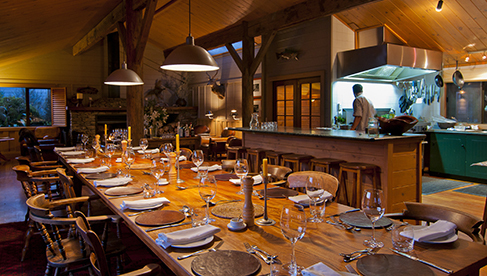 Guests enjoy gourmet food and award-winning local and international wines from Poronui's 10,000-bottle cellar. 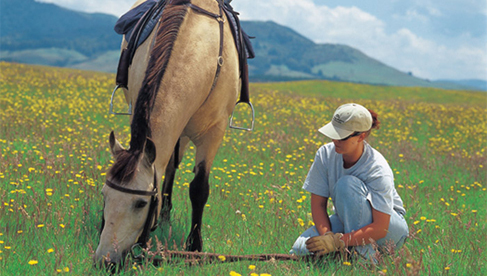 Horseback Riding Lessons, Horse Trekking, Trail Riding, Guided Walks, Walking Holiday Packages, Biking, Sporting Clays. 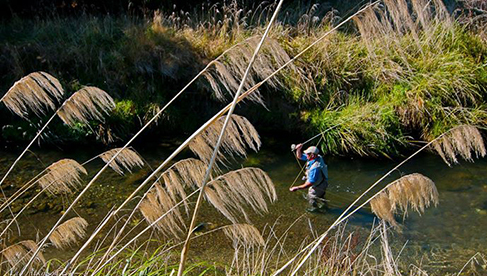 Free Range Deer Hunting, Field Archery & Shooting, Trophy Hunting, Maori cultural experiences, Fly-Fishing for New Zealand's notoriously large, and wily, brown and rainbow trout and Fly-Fishing Clinics. 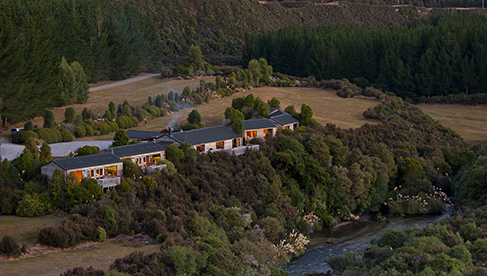 Nestled in the secluded Taharua valley, Poronui is a luxury wilderness lodge where guests may enjoy fishing, hunting and horseback riding treks with top-notch accommodations, gourmet cuisine and fine wines. 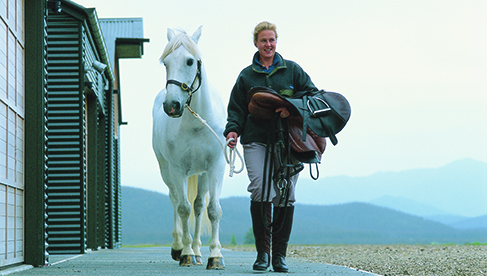 The private estate is a 45-minute drive from the resort town of Taupo along the Napier-Taupo Highway. Taupo has a small airport that is roughly one hour’s flight from Auckland or Wellington. There's no need to rent a car, since transfers by Poronui can be arranged. Beginner to Advanced. English GP and Endurance Saddles. Horseback Riding lessons and vacations available September 1st to June 30th.